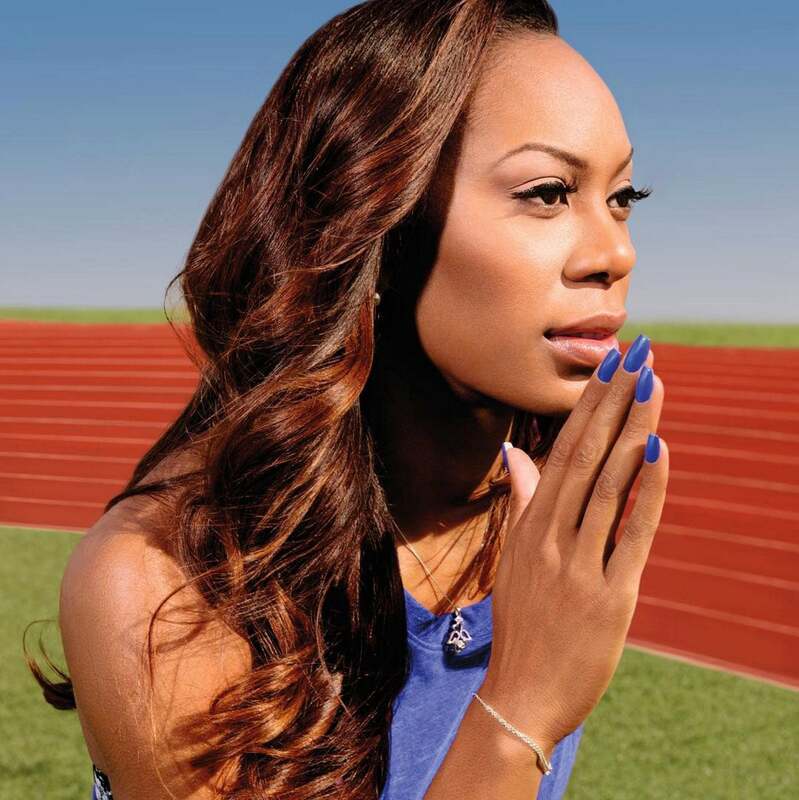 Olympian Sanya Richards-Ross Has a Nail Collection With Formula X and It Is To Die For! The latest collaboration in Formula X's #ColorCurators series is with none other than Olympian Sanya Richards-Ross. 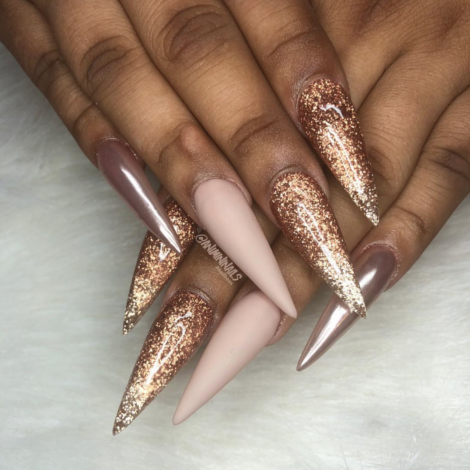 The gorgeous Jamaican-American track & field star is on track to compete in the 2016 Olympics this summer, and this nail collection is the perfect tribute to her stardom! The latest collaboration in Formula X’s ‘Color Curators’ collection is with none other than Olympian Sanya Richards-Ross. The gorgeous Jamaican-American track & field star is on track to compete in the 2016 Olympics this summer, and this nail collection is the perfect tribute to her stardom. 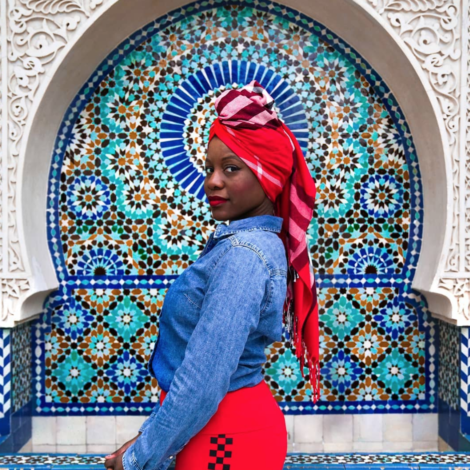 Richards-Ross is the most decorated Track & Field athlete of all time, but this color collection proves she’s about more than just running (and winning— she’s a beauty girl at heart, too. The SRR X Formula X collection is available now and sold exclusively at Sephora.